Ladies, make up shouldn’t just look good on your face but,it can also look good in what you carry it in. 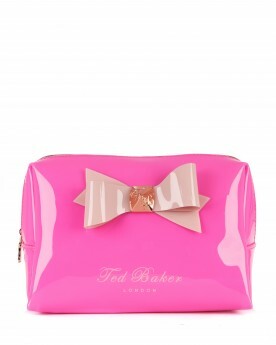 So, treat yourself to a fancy cosmetic bag and make a statement! Harem or slouchy: No matter what you call them, loose-fitting pants are the pair to have for the warm months ahead. 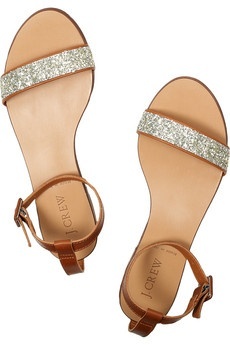 Invest in some beautiful and comfortable sandals for this summer. A must in our feet for the hot days!